Apex Legends runaway success cannot be understated as player counts continue to rise since its launch last week. In the games current form players are matched up into 3 person squads to duke it out against 19 other squads for a total of 60 players. However, new datamining efforts have now revealed the possible existence of a solo and duo mode coming into the game. Other recent datamines have also brought to light the existence of a ranked mode. There is no official confirmation about the modes or any possible timetables given about the possible launch windows from the leaks. It will be good to see further options for play come to the game to allow every players preferred play style come to light. I keep hoping for a 4 person option so I don’t have to worry about one of our squad getting left out when we are all free to game together. I also know a ranked mode would make a ton of players very happy as well to see just how well they stack up to the competition! 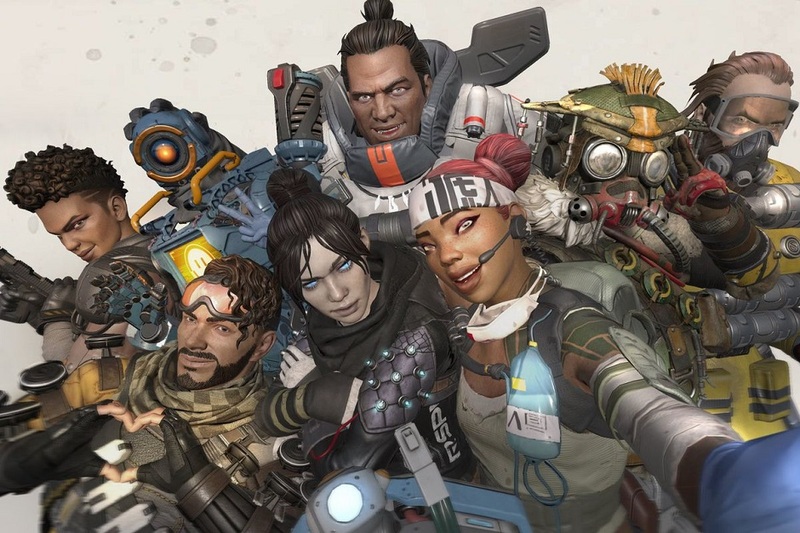 What are your thoughts on Apex Legends? Have you jumped on the bandwagon? let us know below!